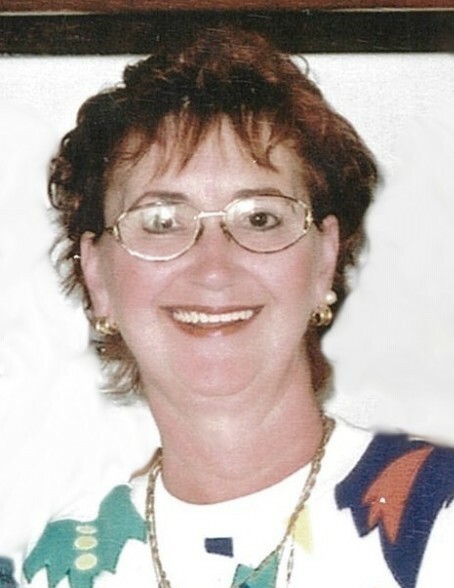 The death of Nancy Jane James, wife of Gregory James, occurred on February 4, 2019 at the Saint John Regional Hospital. Born in Saint John, she was the daughter of the late Albert Glenwood and Lois (Appleby) Tompkins. She was employed with Revenue Canada before raising her children. She was a ‘homebody’ who cherished her children and grandchildren. Besides her husband she is survived by her son Kristoffer Schurman and his wife Sherri of Minto, daughter Krista Schurman and her financé Greg of St. Albert, Alberta, sister in law Charis Tompkins of Saint John, and her grandchildren Christian, James, Jordan and Joshua. She was predeceased by her brother Grant Tompkins and her step-father James Lundie. Following cremation the funeral service will be held from Fundy Funeral Home, 230 Westmorland Road, in the Spring followed by interment at the Cedar Hill Extension Cemetery. Remembrance made to the Extra Mural Program would be appreciated.